Last Friday released Himesh Reshammiya starrer romantic thriller film Teraa Surroor has completed its one week journey at box office on an average note. The latest installment of 2007’s Aap Kaa Surroor hasn’t received expected start and witnessed mixed response of critics as well as audience through out. Some how it has managed to recover its budget that is of 11 crores with the end of its opening week. Despite of soulful music, Teraa Surroor has got failed to attract audience toward theaters. 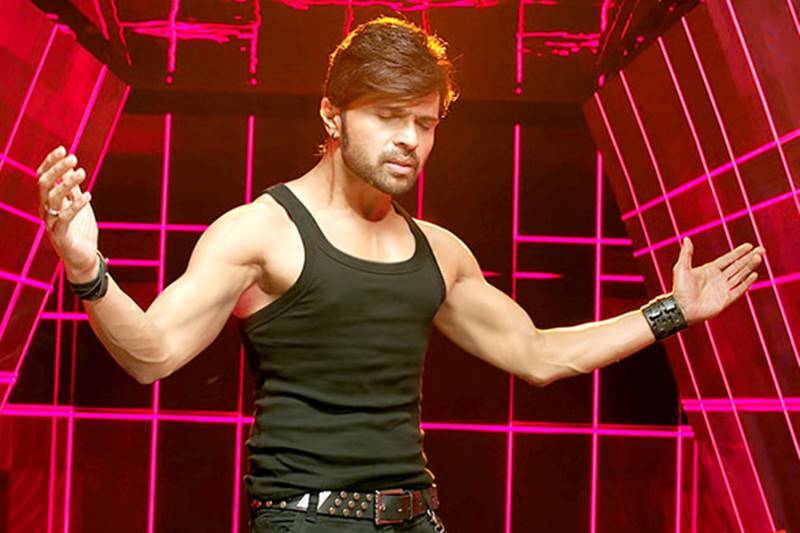 Being a music composer and singer, Himesh has millions of fans but as a actor, he hasn’t received much success yet. Hope the day will come soon! In first week, Teraa Surroor has come out as an average performer. The already existing one, Sonam Kapoor starrer Neerja has showed comparatively better performance. Himesh starrer has raked the business of total 6.46 crores in its opening weekend on domestic box office, that includes 1.79 crore of Friday, 2.09 crores of Saturday and 2.58 crores of Sunday. From overseas also, it has reported quite similar performance as India. In weekdays, the film has faced more than 40% of drop but showed steady performance. In last four days it has minted the amount of total 4.92 crores from India only, that includes 1.38 crore of Monday, 1.27 crore of Tuesday, 1.18 crore of Wednesday and 1.09 crore of Thursday. With the end of its 7th day, total one week collection of Teraa Surroor is recorded as 11.38 crores. Now from this new week, an awaited drama film Kapoor & Sons is releasing, so it will not be easy for existing ones to retain their pace.